Belgium’s and Brussels’ traffic problems are largely self inflicted. 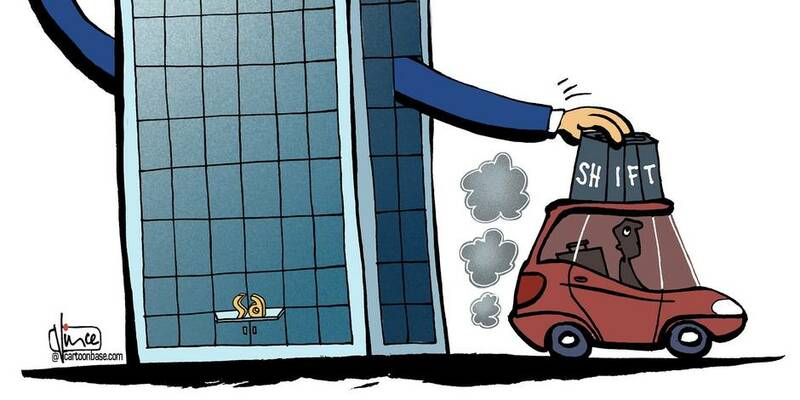 In recent months the three biggest banks have put another 10 000 company cars on the road. The tax system encourages this wastefulness instead of allowing companies to remunerate employees in more rational sustainable ways. As Brussels university’s Dave Sinardet has put it, tax breaks for company’s remunerating employees with a car – whether they like it or not – is the last taboo in fiscal reform. Sign this petition if you want it to stop. Next Happy Christmas from EUCG!